Isabelle focuses exclusively on placing partners who work in diverse geographic markets across a variety of practice areas on behalf of groups as well as individuals. With nearly 20 years of experience, Isabelle has a proven track record of recruiting high-level partners and groups for top-tier international, national, and local law firms. 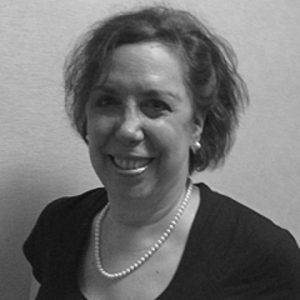 Isabelle joined Mestel & Company in 1998. Previously, she was a recruiter at various search firms and placed candidates in the medical, technology, and legal fields. Isabelle earned her B.A. from SUNY Binghamton with a double major in Psychology and English Literature and spent a year studying abroad at University College-Cardiff, South Wales. She loves international travel and cultures and is a diehard science fiction fan. She relishes spending time with her teenage daughter, family, and friends.